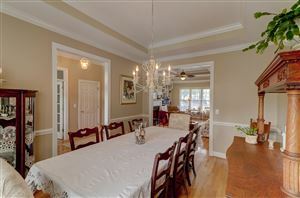 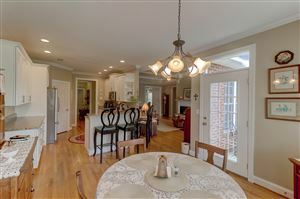 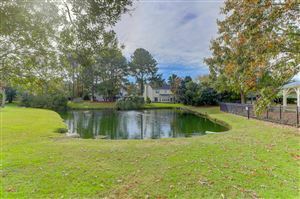 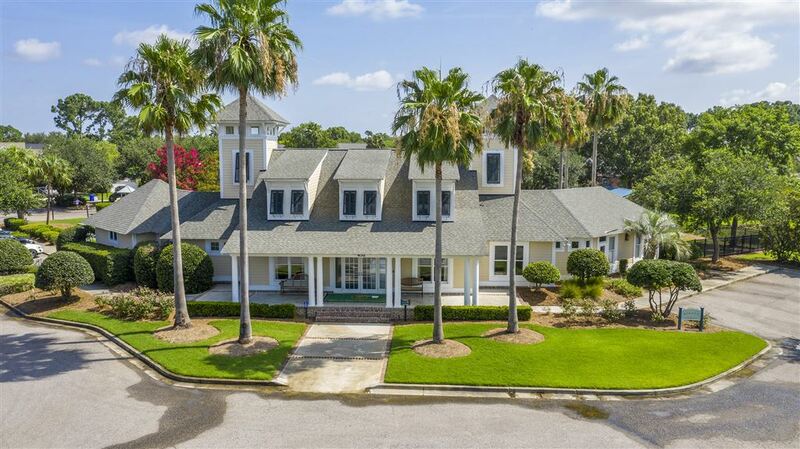 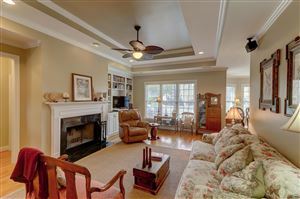 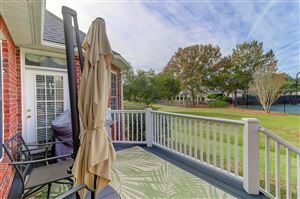 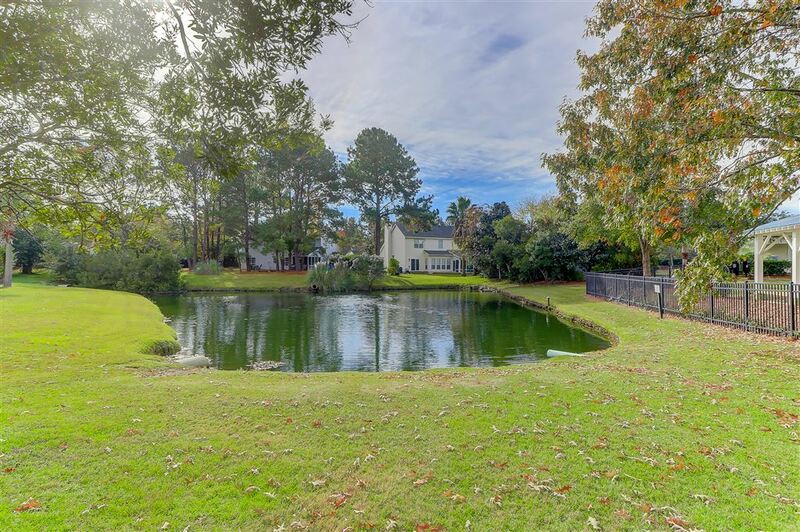 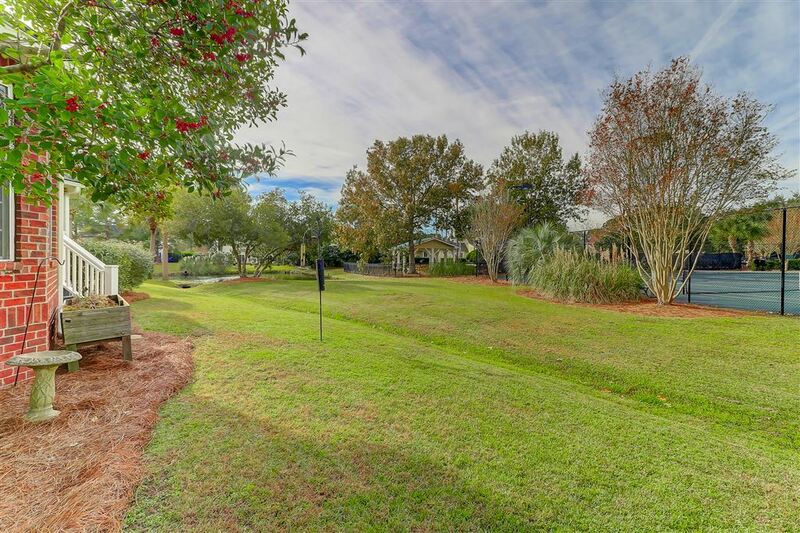 Welcome home to 840 High Battery Circle located in Battery Point at Belle Hall Plantation! 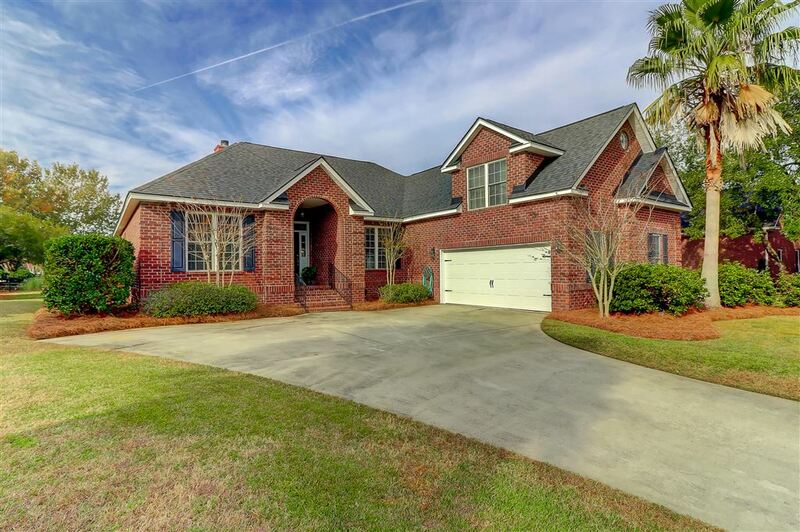 You will not want to miss this well-maintained all brick traditional home w/lovely curb appeal, two car attached garage, new roof in 2018, and is located within walking distance to the Belle Hall amenities. 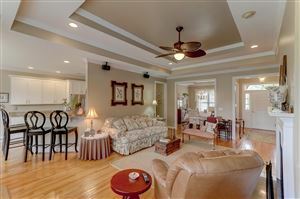 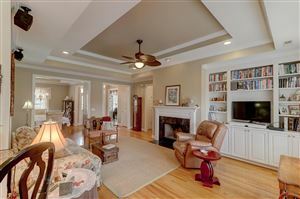 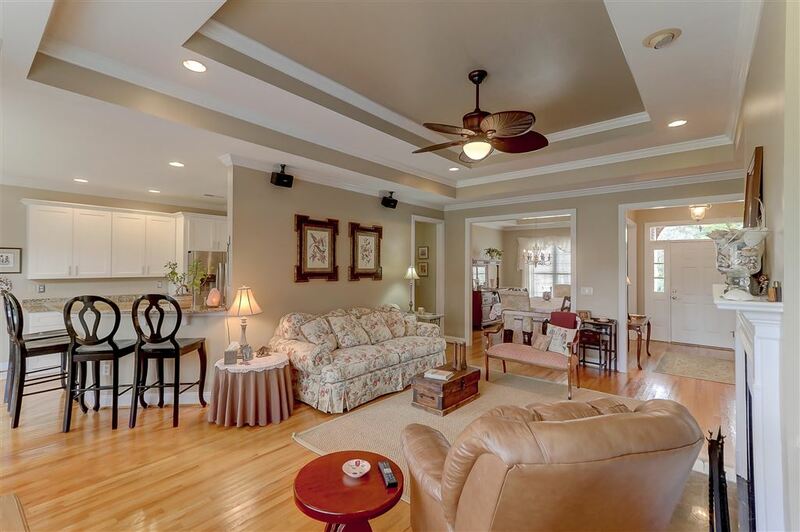 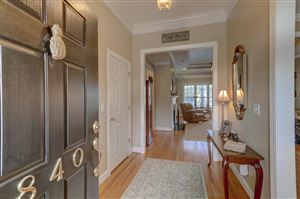 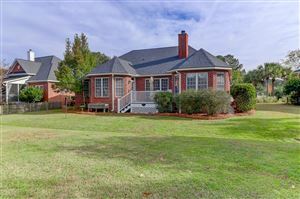 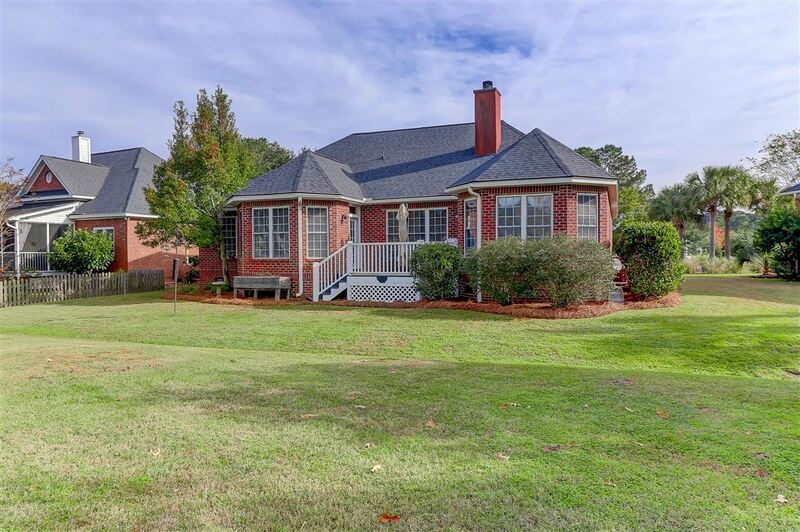 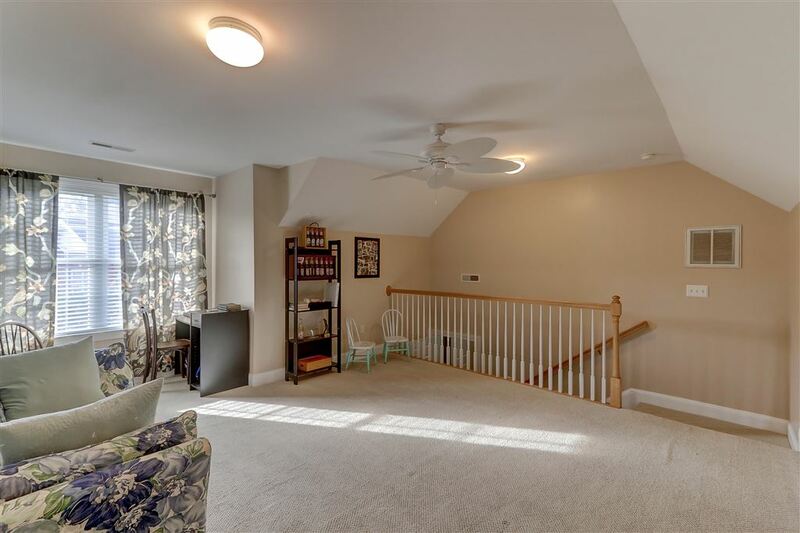 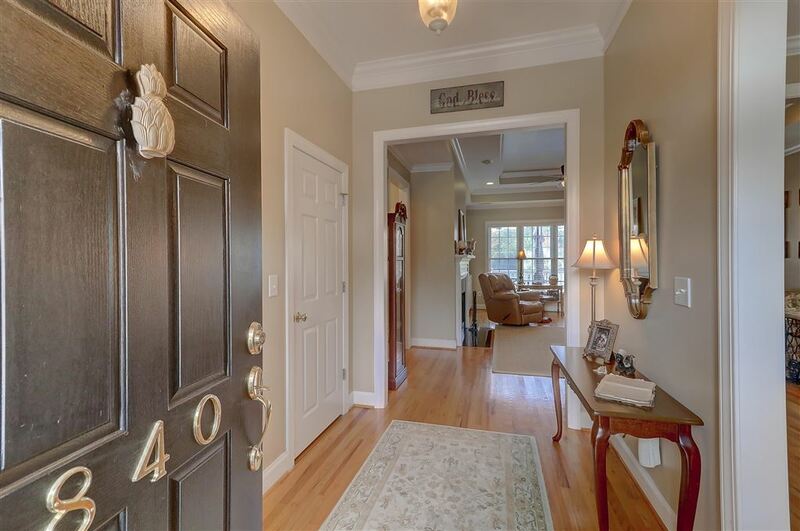 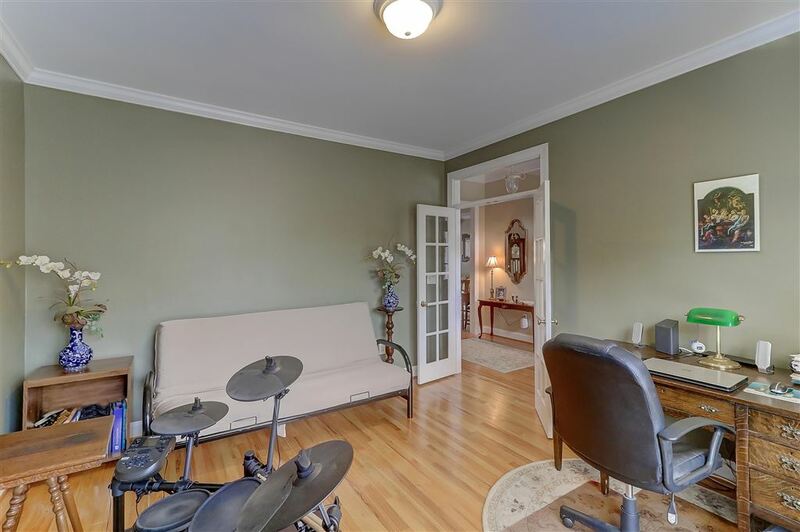 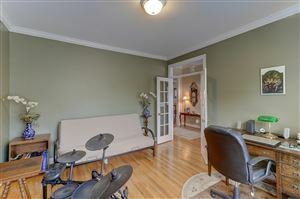 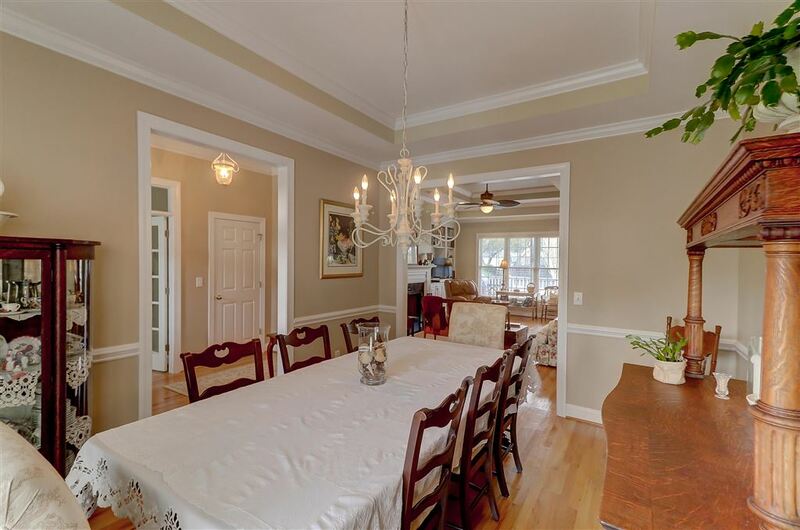 As you enter this one-story home, you are greeted by a foyer w/hardwoods which run throughout all main living areas. 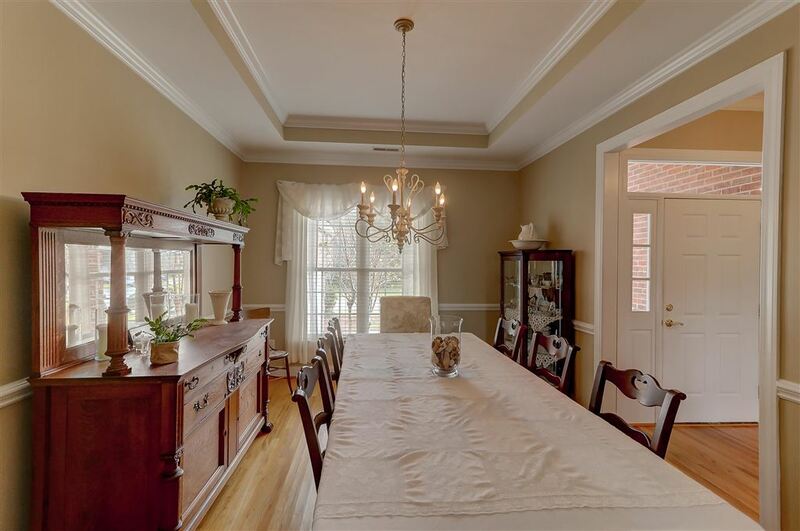 To the left is a study, which could also be used as flex space; to the right is the formal dining room. Continue straight ahead into the pleasant great room w/wood-burning fireplace, custom bookshelves, trayed-ceiling, & a wall of windows looking out onto the large raised deck. 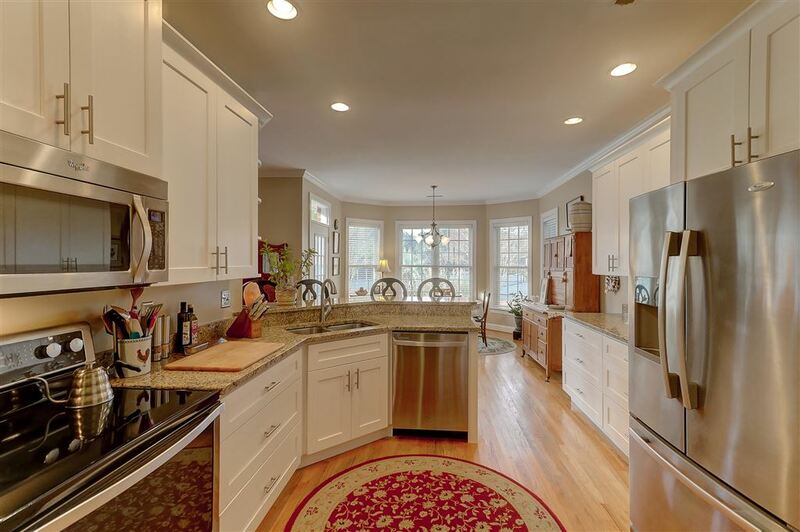 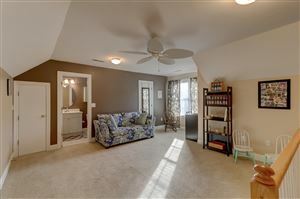 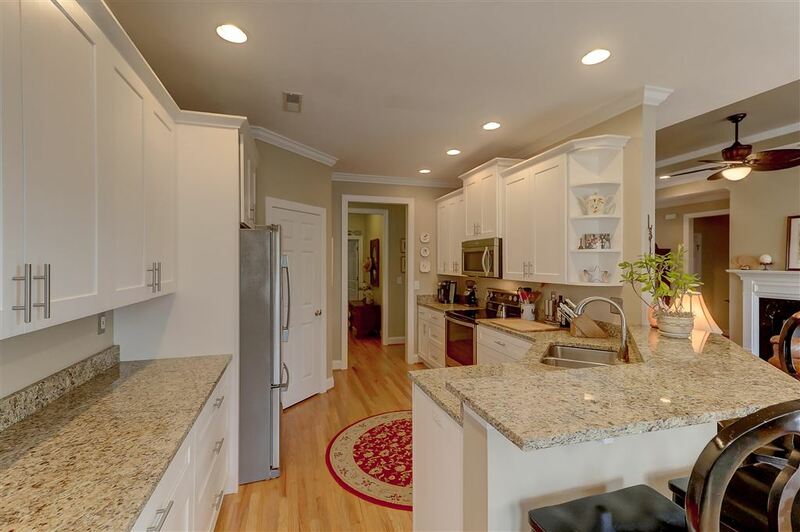 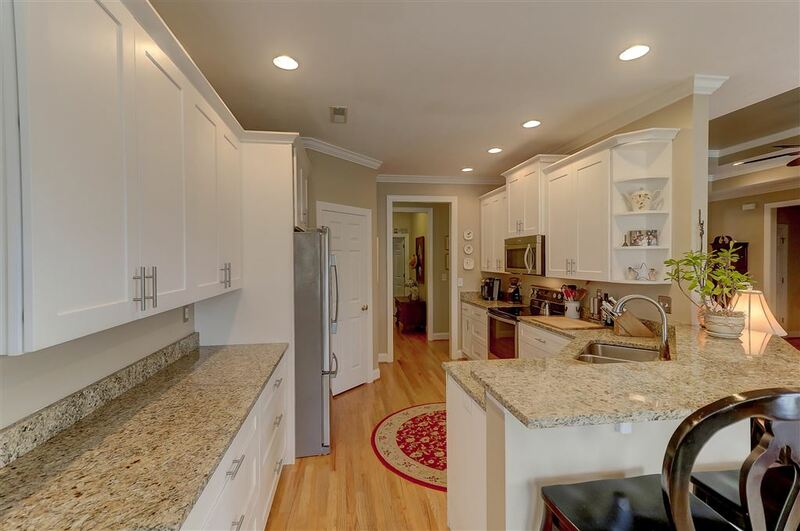 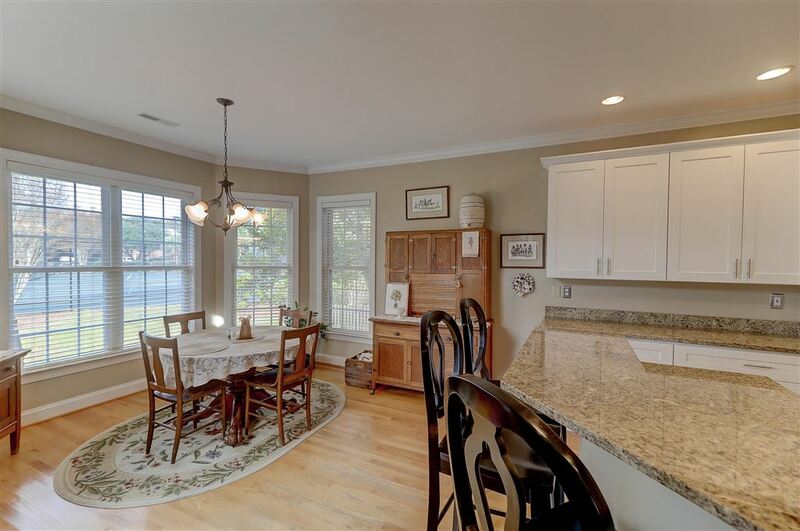 Updated gourmet kitchen with Stainless Appliances, granite throughout, pantry, eat-in kitchen (MORE)... . . . with bay window, plus heaps of cabinets & can lights...a chef's dream! 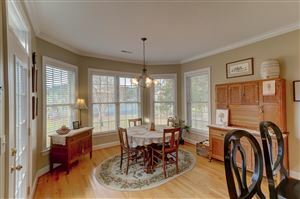 Great floor plan, perfect for entertaining your guests ?? very spacious! 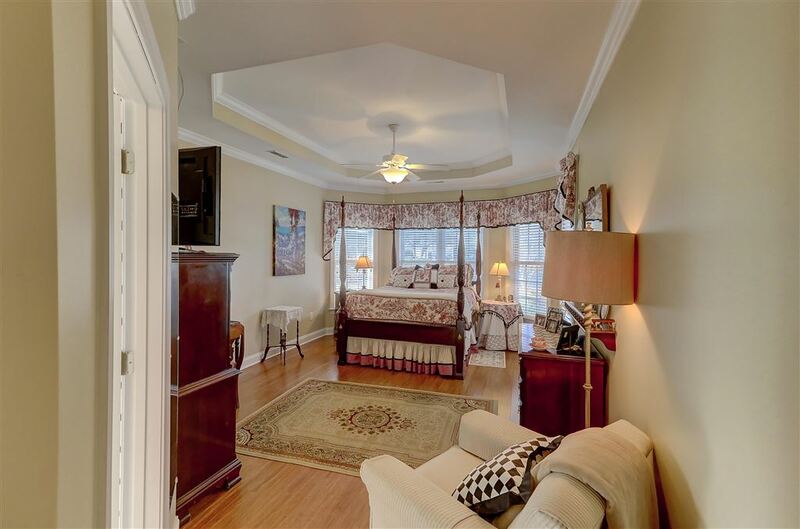 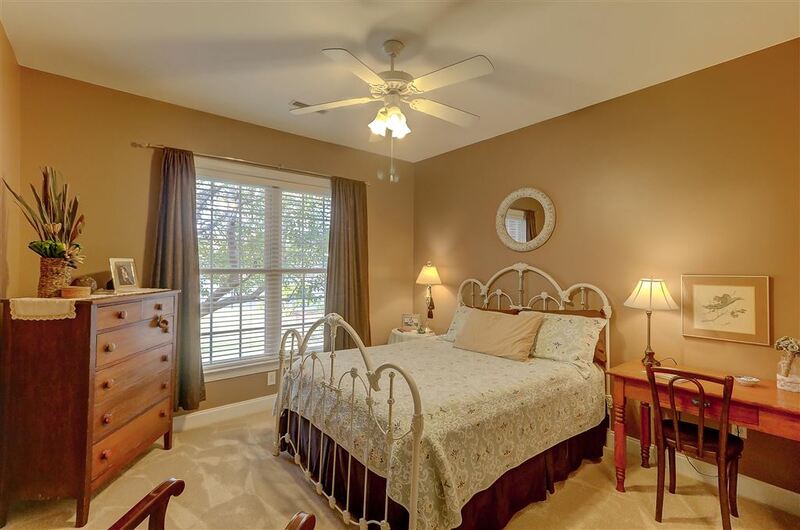 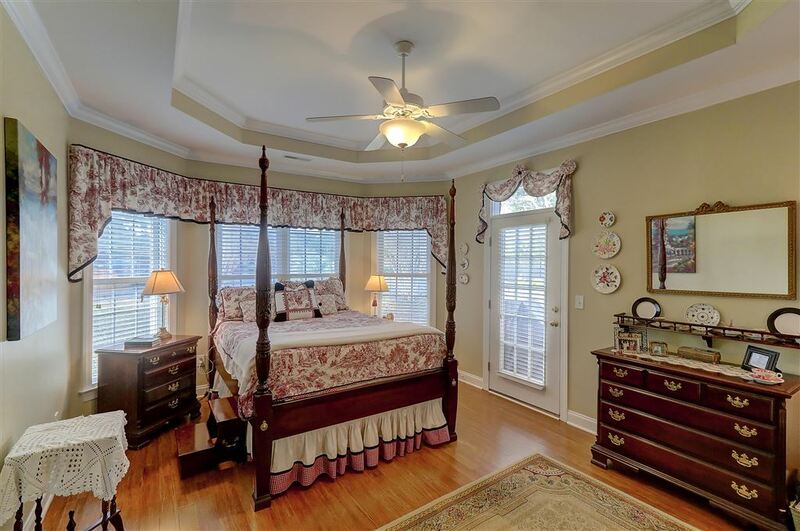 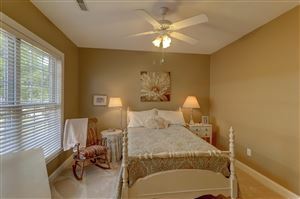 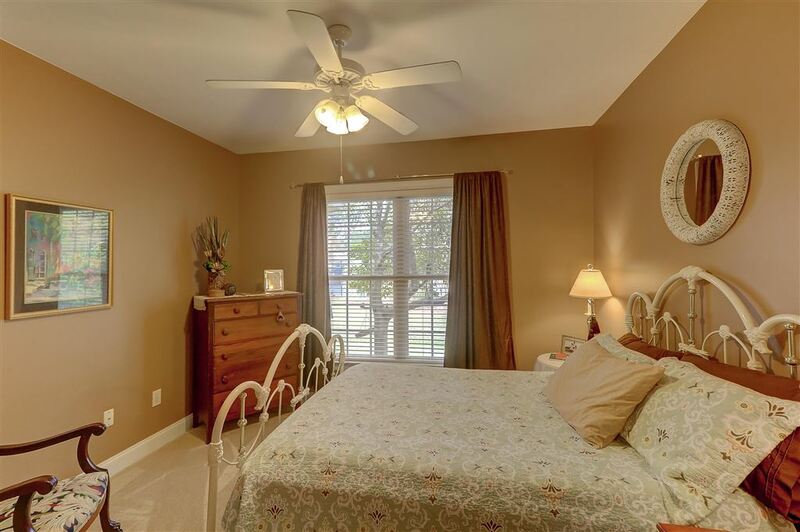 The spacious master suite has trayed-ceiling & exterior access to the back deck. 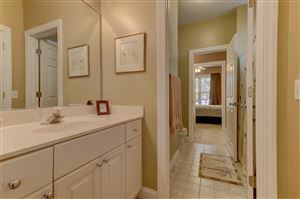 The exquisite master bath is complete with large vanity w/separate his & hers sinks, a jetted tub, and separate shower, plus a walk-in closet. 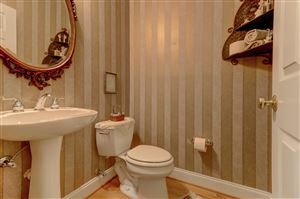 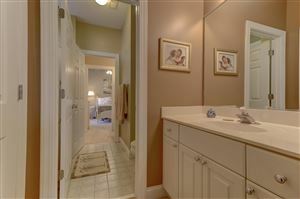 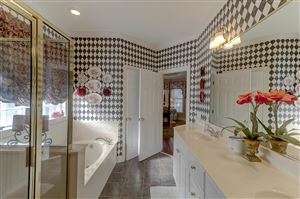 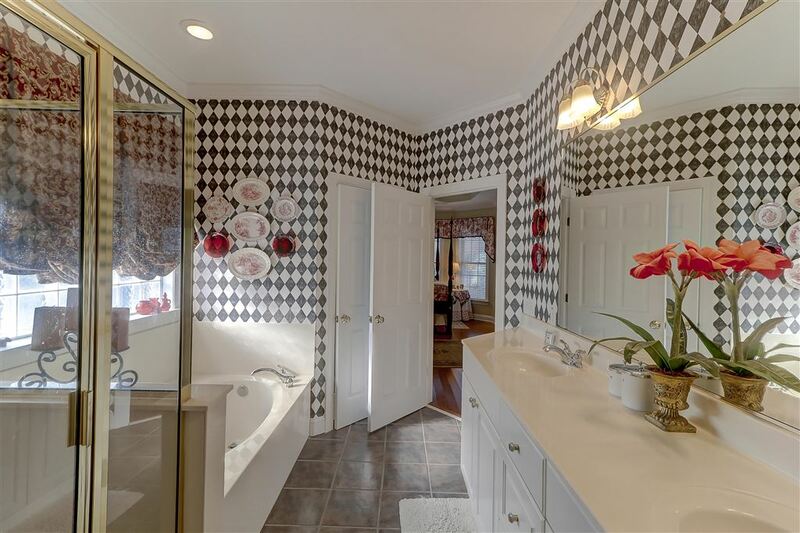 Additionally, there are 2 guest bedrooms on the other side of the home that share the Jack & Jill bath, plus a laundry room and powder room. 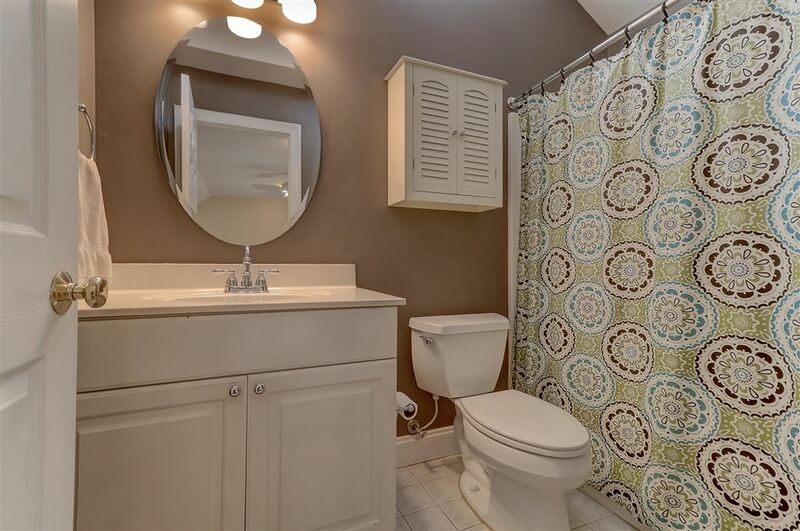 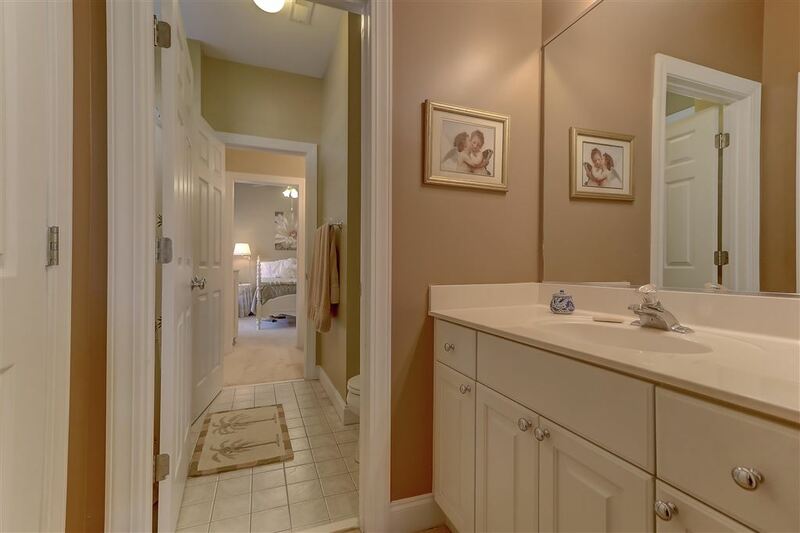 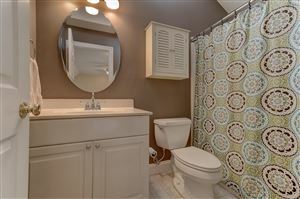 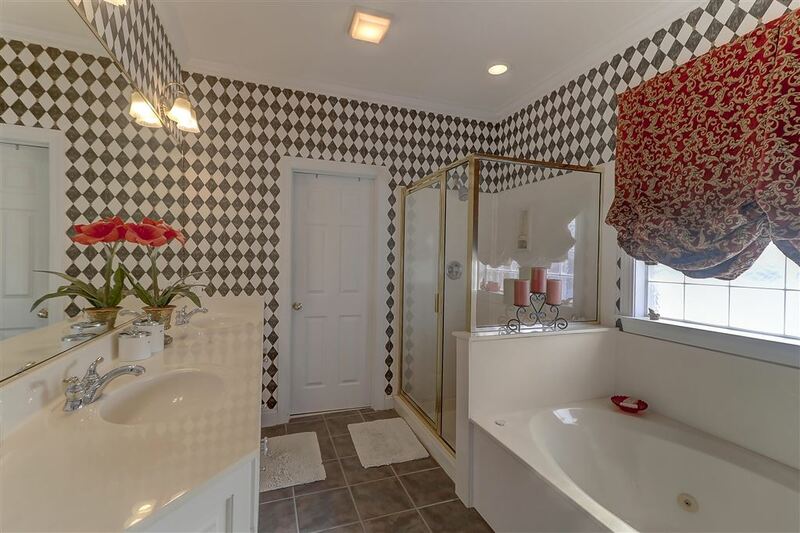 Upstairs, you will find the 4th bedroom w/full bath, which could also be used as the media/bonus room or FROG. 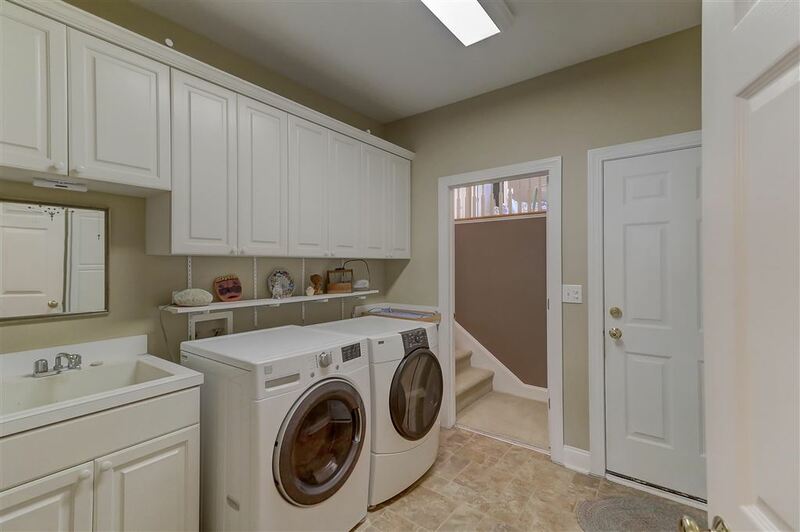 This area is isolated from the rest of the house and fully functional! 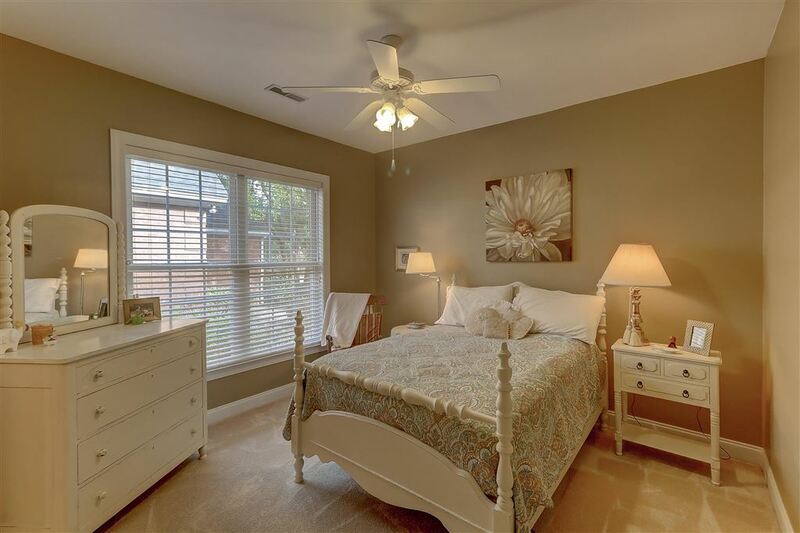 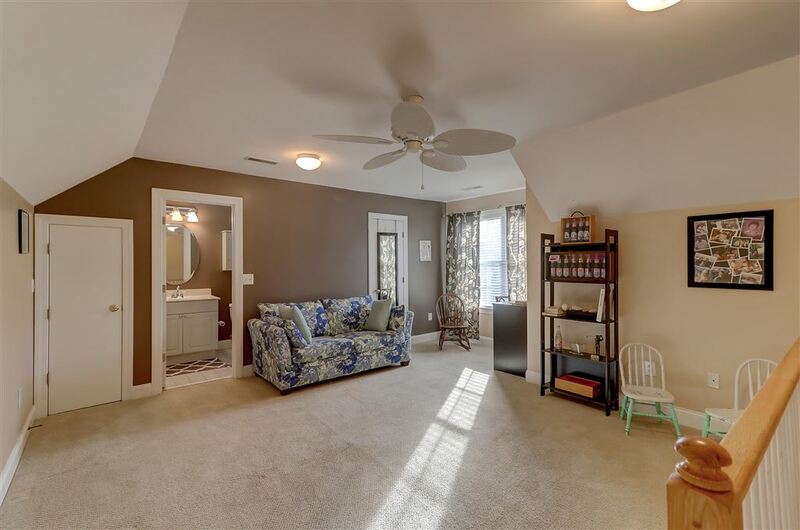 The one-story traditional home with split floor plan is lovingly maintained, in move-in ready condition, and has been newly renovated! Recent updates include: new roof (2018), new paint in main living area (2018), all new kitchen (June 2017), new HVAC unit (2013), new garage door (2016), to name a few! Belle Hall Amenities include: 2 pools, tennis/pickle-ball courts, sand volleyball, basketball, several play yards, & walk/jog trails. 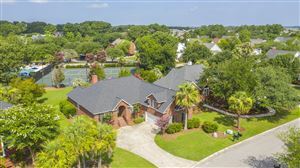 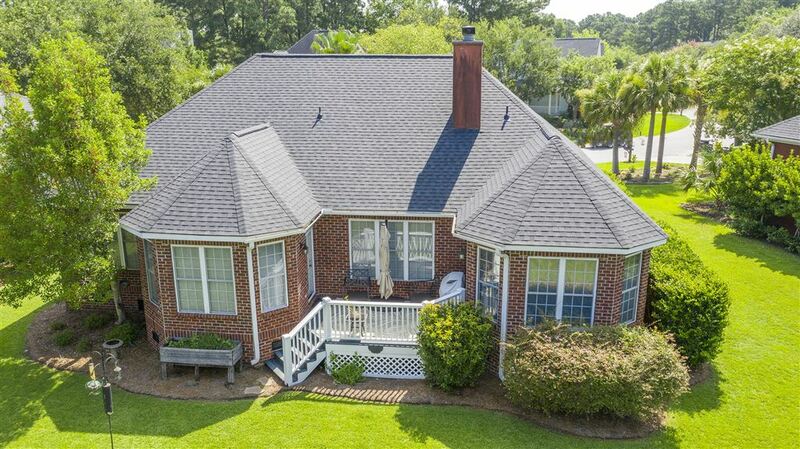 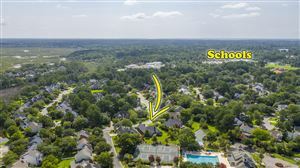 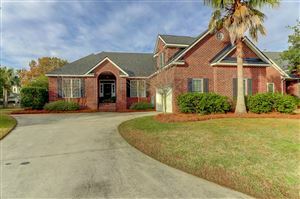 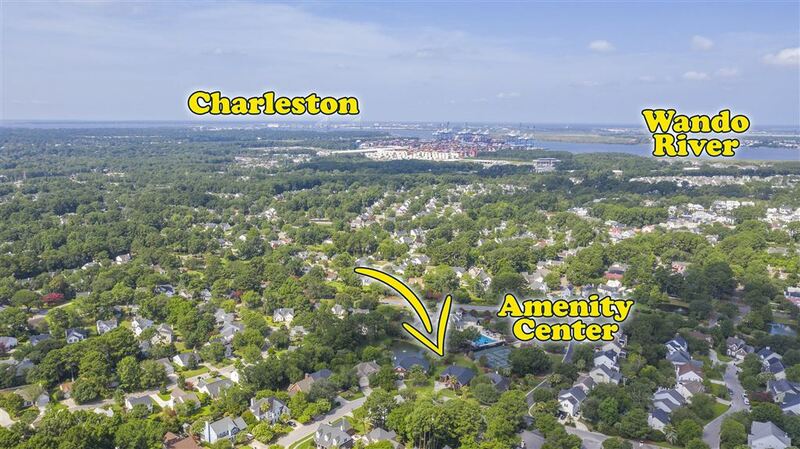 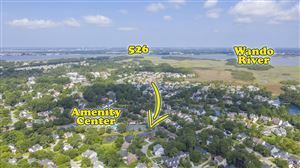 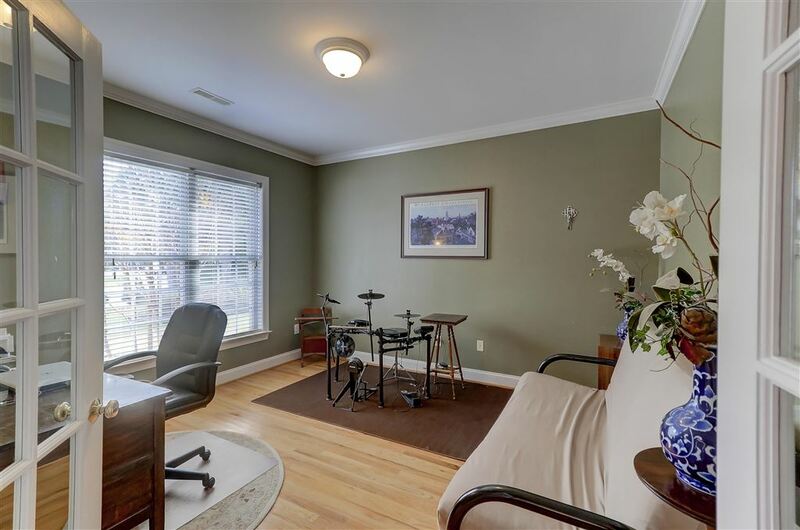 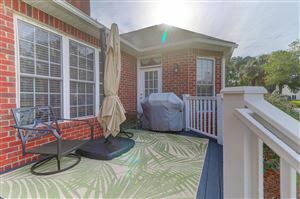 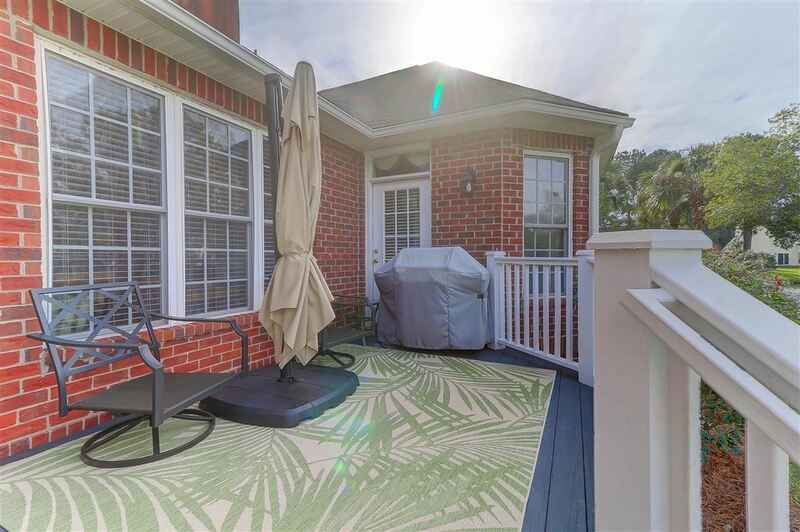 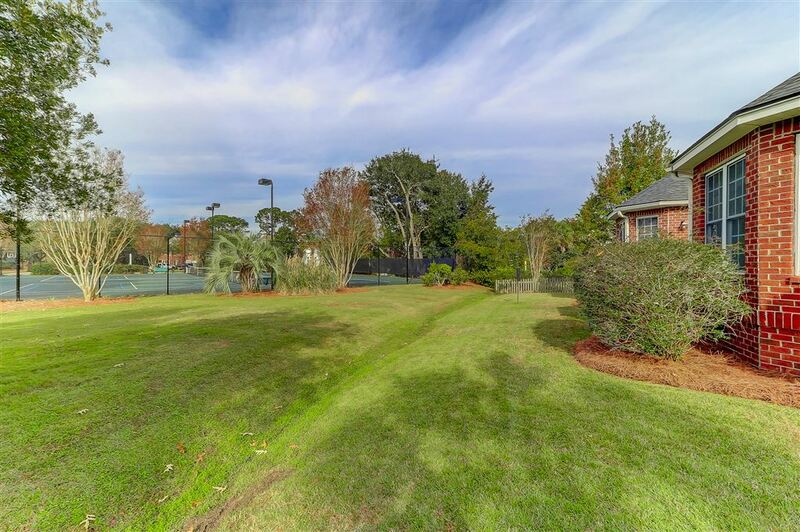 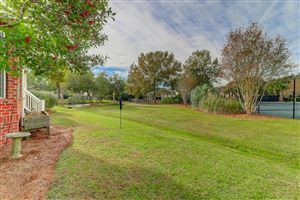 The location is very convenient and close to: schools, shopping, medical facilities & doctors, the beaches, Charleston International Airport, I-526, and so much more! 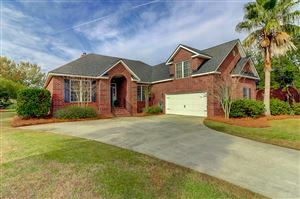 This attractive home is in move-in ready condition and is waiting for you to call it home today! 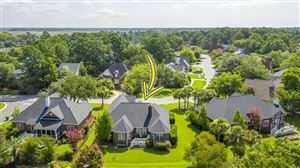 $1,800 lender credit is available and will be applied towards buyer's closing costs and pre-paids if the buyer chooses to use Carolina One Mortgage. This credit is in addition to any negotiated seller concessions. $2,616 would be your approximate monthly principal and interest payment.